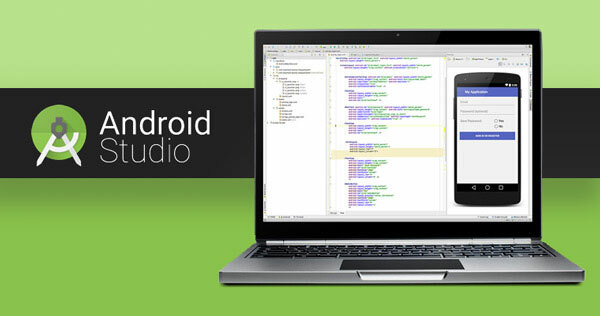 Android Studio as we all know is used to develop a variety of Apps for the most famous Mobile plateform ANDROID. 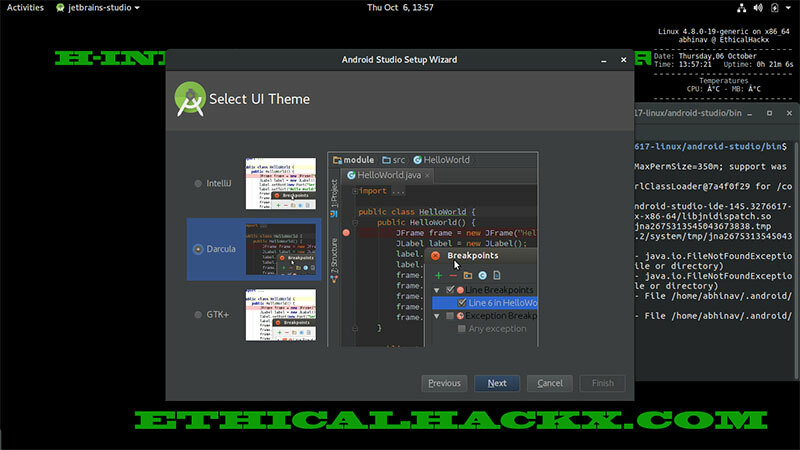 Install JAVA : Open Terminal and Execute the following one by one. 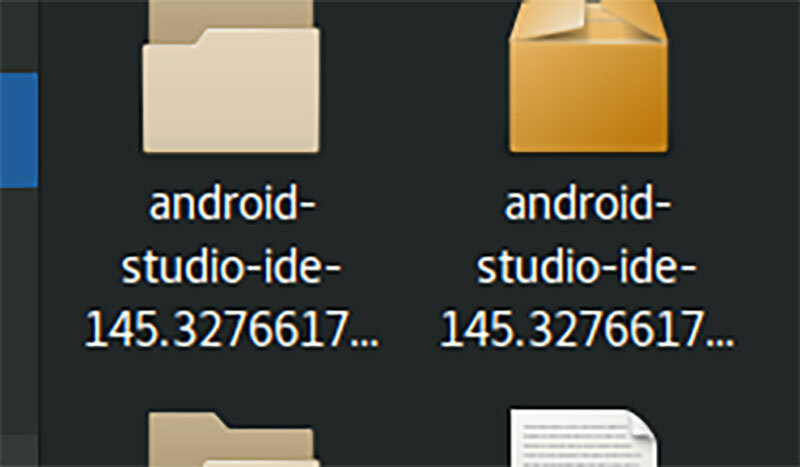 Change working directory to the unzipped folder of Android Studio. 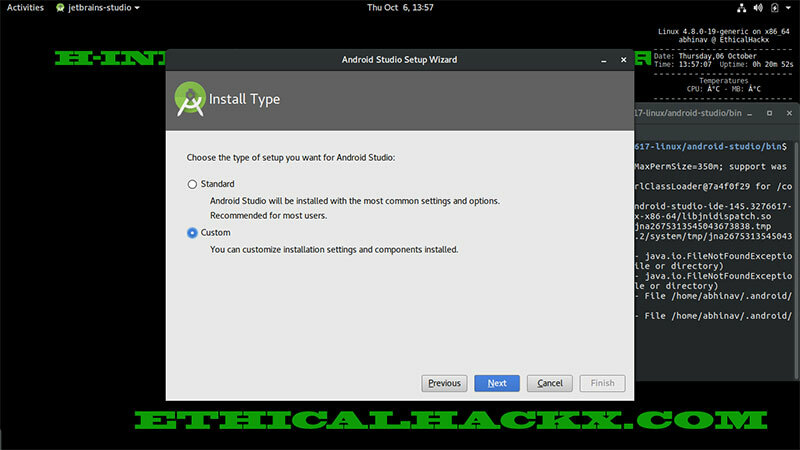 Choose standard or Custom installation , Standard Installation proceeds with default options where as in Custom we get to change few settings. 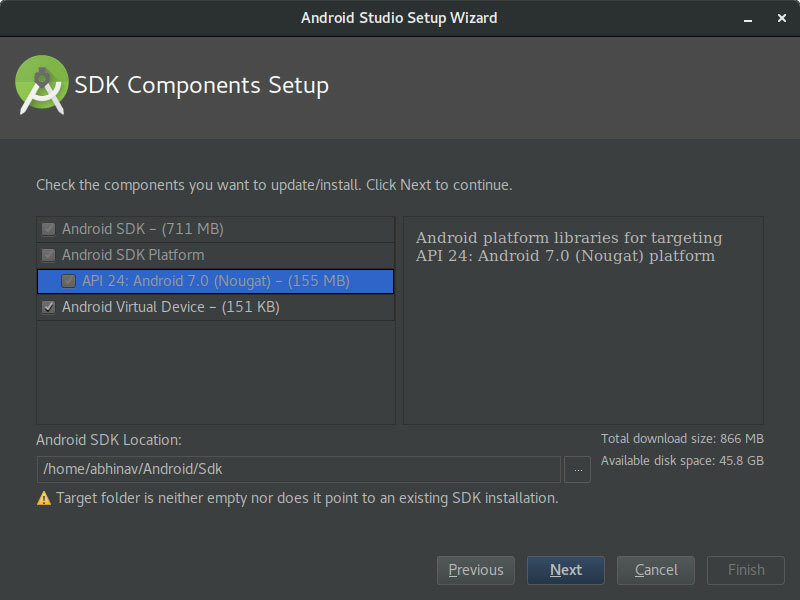 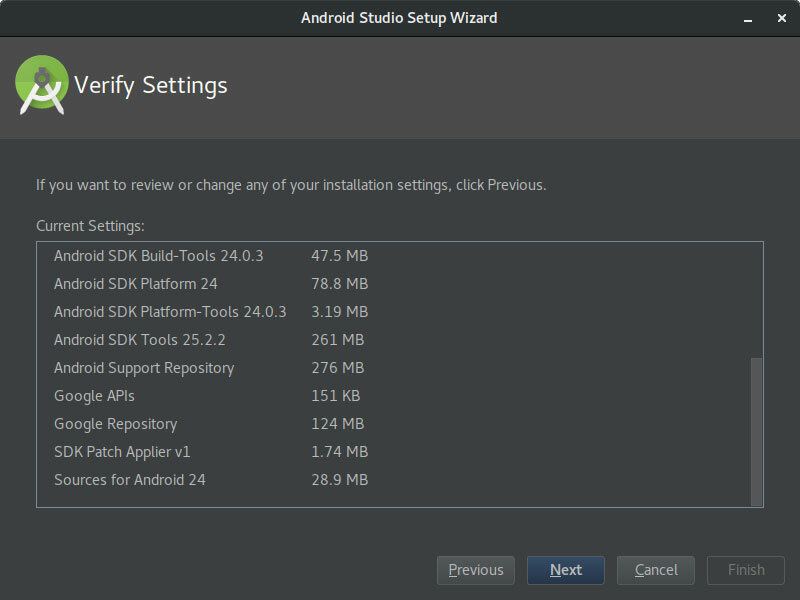 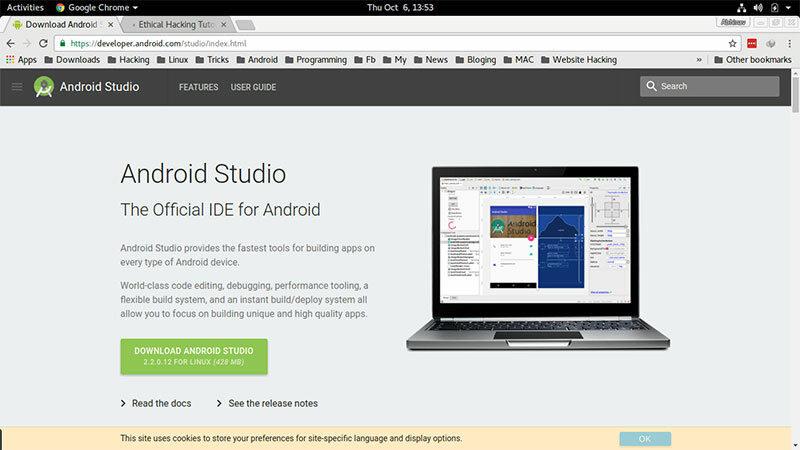 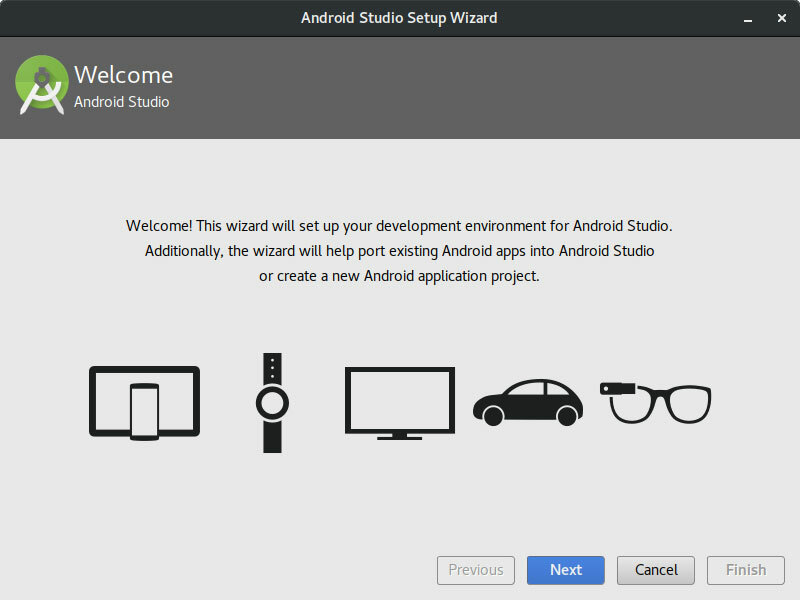 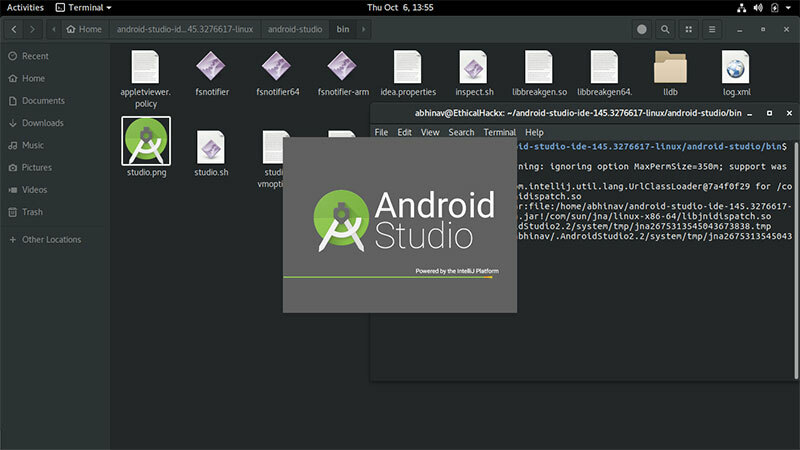 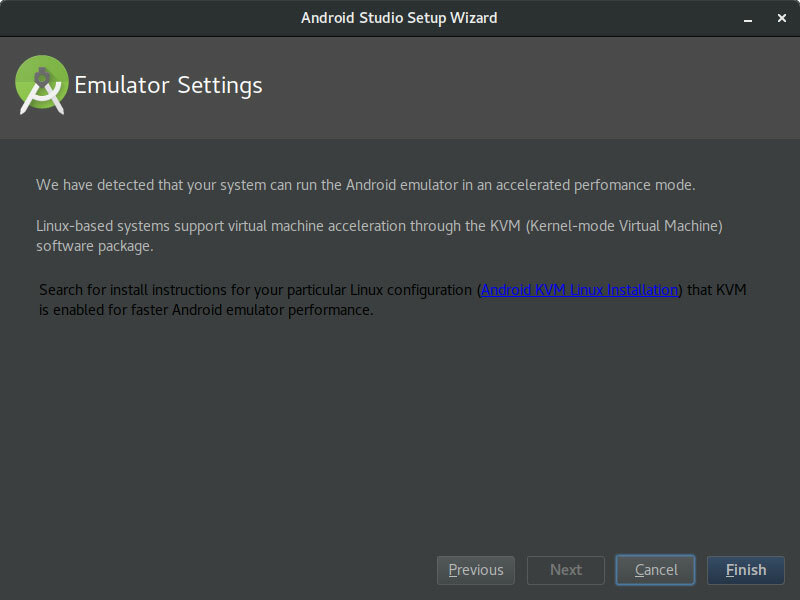 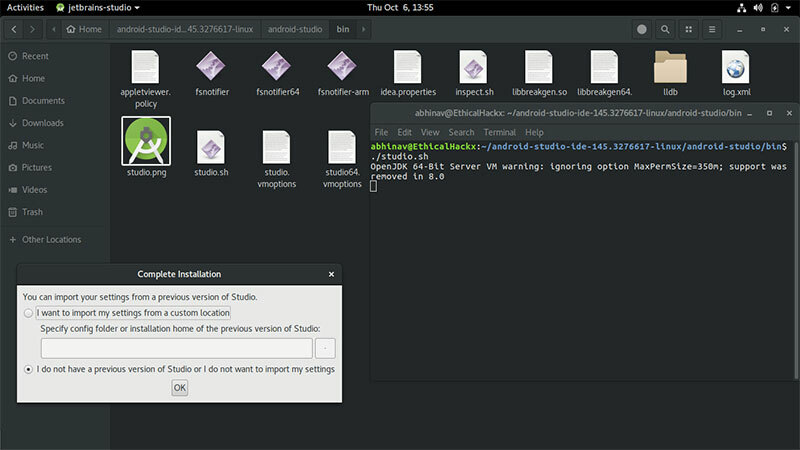 Select the Components you wish to Install within Android Studio like Plugins, Virtual Emulators and more, this can also be done latter via Studio SDK Manager.